The original Pontiac® GTO® was an immediate performance icon until the end of 1973, launching the muscle car genre. 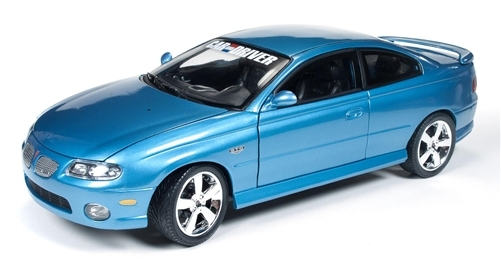 The car was essentially the Holden Monaro, a powerful coupe hailing from Australia. Back after a 30 year absence, the legendary Pontiac® GTO® returned as a rear-wheel drive two-door coupe. With simple smooth lines, it could have been mistaken for a less powerful coupe. What it lacked in sleek looks, it made up for under the hood.